Oh Cort is doing so well. Love those facial expressions. He looks so professional! Commercial time! He may be on Broadway one of these days and I can say I saw him dance, 'way back when'! That is fantastic. I love the look on his face when he was holding the little girl's leg up! Happy Monday. The last one I went to had one boy, a twin, whose sis also shared the stage. They were stars being in HS. Glad to see him enjoying it so well. He is so dang cute! Boys always steal the show at these recitals. I am so excited for him. 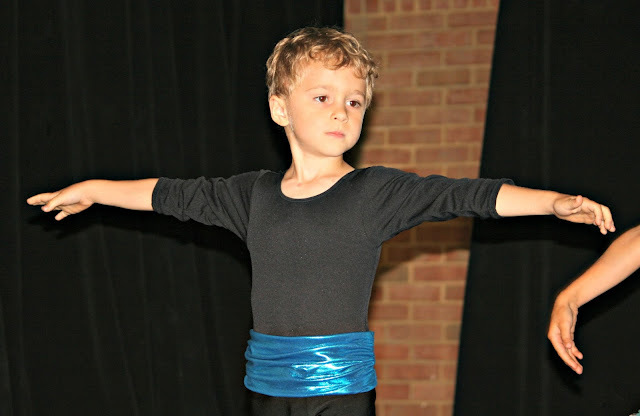 Maybe someday he will be the next Mikhail Baryshnikov! Yay for Cort!!! He is preciously cute and love his adventuresome spirit! oh my GOSH...that FACE! 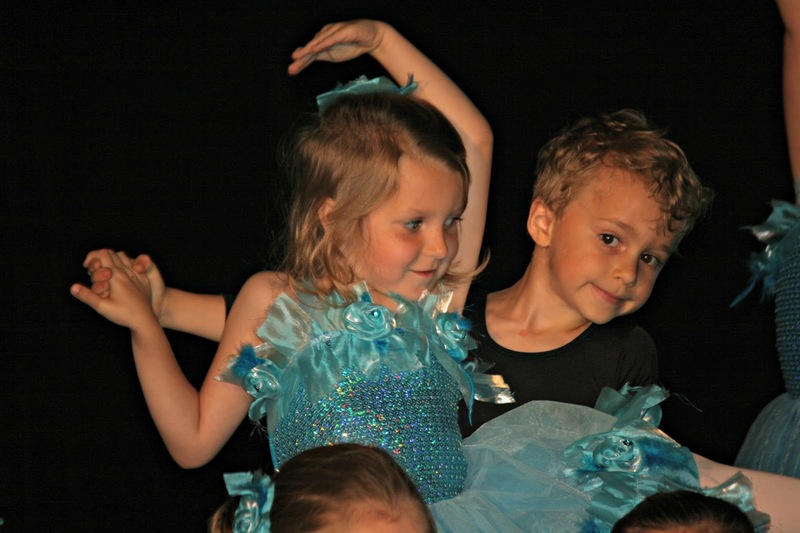 :) He is adorable AND a good dancer. The chicks are gonna dig him...if they don't already. it's so fantastic that he has a passion and is good at it!! He is so cute Lisa. I'd be so proud of him, which I know you are. He's such an awesome kid! I love the second picture! Wow! 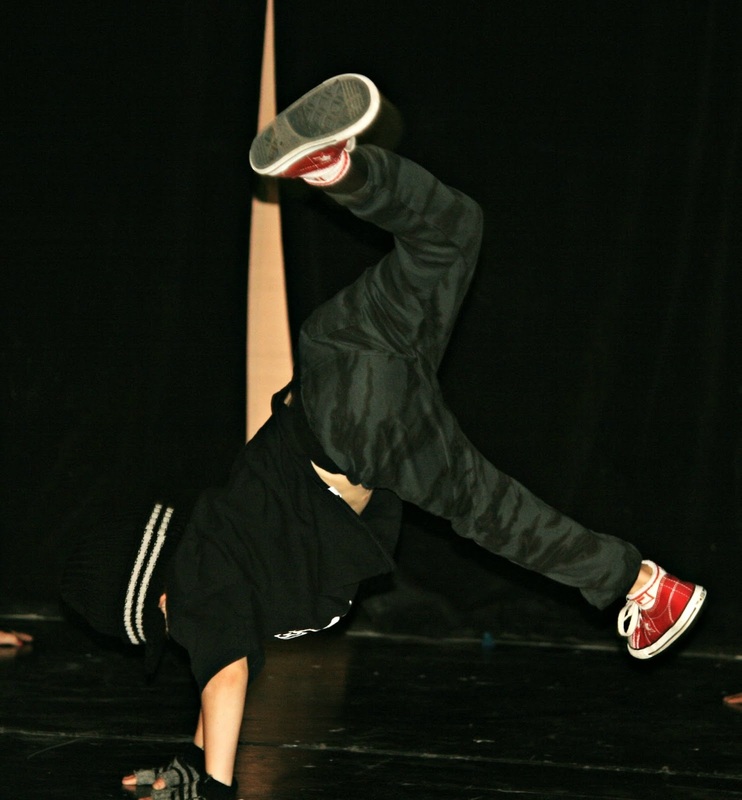 I love his break dance move! I LOVE the fact that Cort loves to dance. It must have been so fun to watch him. I've debated having Lewie start tap dancing lessons, but that might be more of my interest and not his... These pictures are adorable. How nice that he enjoys dancing. I love watching Hip Hop.... but would never try it. I would break my neck.